Mrs. Faber was born and raised in Russia. She started her studies at Professional Music School at the age of six. At the age of 11 she moved to Moscow, and continued her study at Central Music School for Gifted Children as a student of Tatyana Kestner, who taught many famous musicians including Andrei Gavrilov and Nikolai Petrov. 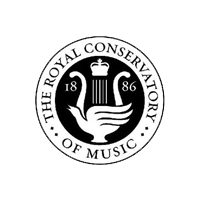 At age of 12 she toured with the Far Eastern Symphony Orchestra as a soloist. 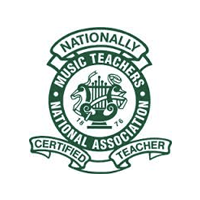 During the course of her studies Mrs. Faber participated in numerous regional and state piano competitions. 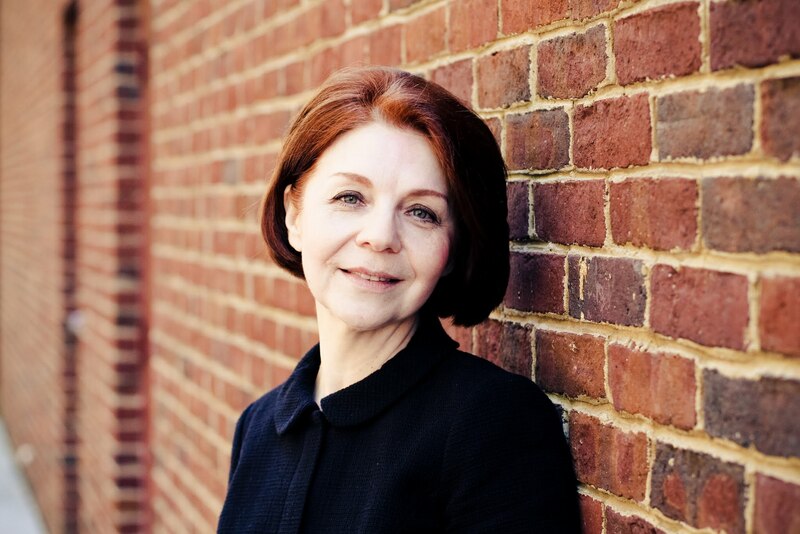 Mrs. Faber graduated with honors and earned her Bachelor of Music degree in Piano Performance at the State Music College of Russia, and her Master of Music Degrees in Piano Performance, Concertmaster, and Piano Pedagogy from the Tashkent State Conservatory. She served as a faculty member at the Tashkent College of Arts and at the Far Easter Music College in Russia. 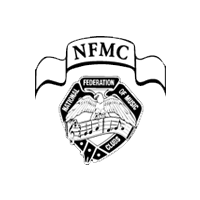 During the recent years Mrs. Faber held piano instructor and accompanist positions at Georgia State University Neighborhood Music School, The Woodruff School Of Arts, Mt. Pisgah United Methodist Church, and Saint Brigid Catholic Church. She served as an accompanist for Atlanta Youth Symphony auditions, and performed as concertmaster and chamber musician with various local and guest ensembles. 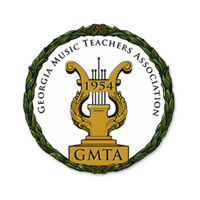 As an active member of several professional music organizations such as North Fulton Music Teachers Association, Georgia Music Teachers Association, and National Music Teachers Association, Mrs. Faber continues to adhere to the highest standards of professionalism in teaching and performing,. She has received wide recognition in teaching elementary, intermediate, pre-college, and college level piano lessons in the past 30 years. Her students have been major prize winners in many competitions at the local and state levels. As a teacher, Yelena Faber is patient, creative, and deeply committed to a high standard and excellent quality of musical education.